Well, hello again! 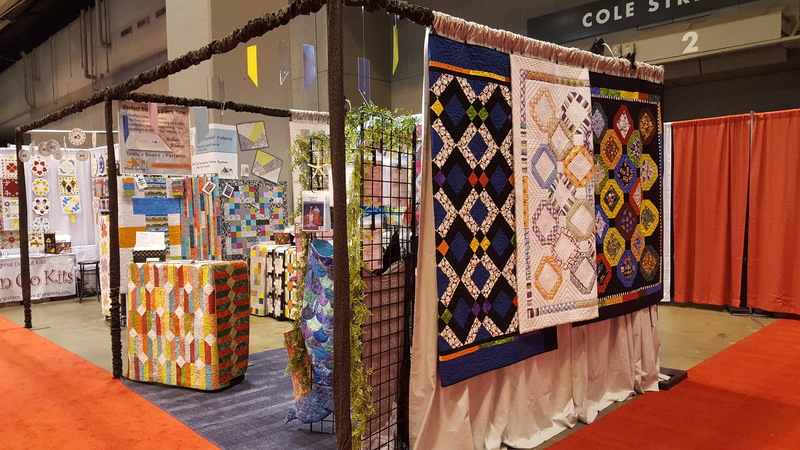 It has been a bit hectic with Quilt Market…see booth photos below…my Wendt Quilting booth and my new “By The Numbers” quilts and patterns in the “By The Numbers” booth! …also busy with….the return and getting ready to be the featured designer on iaquilters.com. 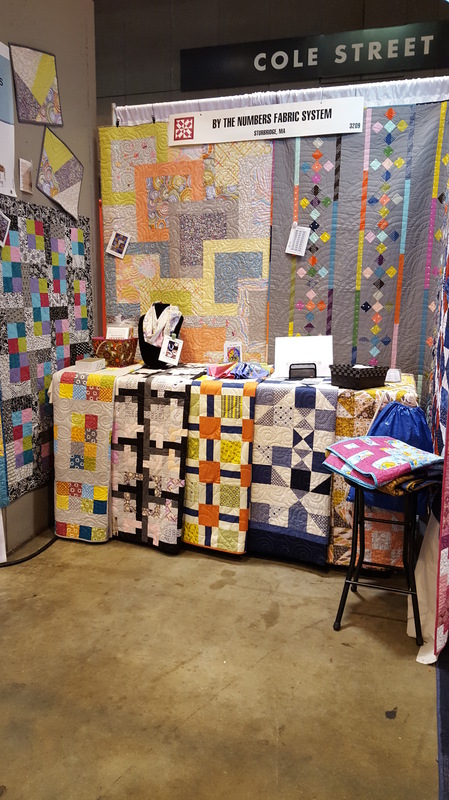 I’m almost set with showing the quilt that will be the free pattern from me. I will post when it is done. #1- use a pencil with a soft lead. My favorite is shown below. PaperMate. I’ve been using this particular brand and exact one for years. Still glides the best over your fabric! 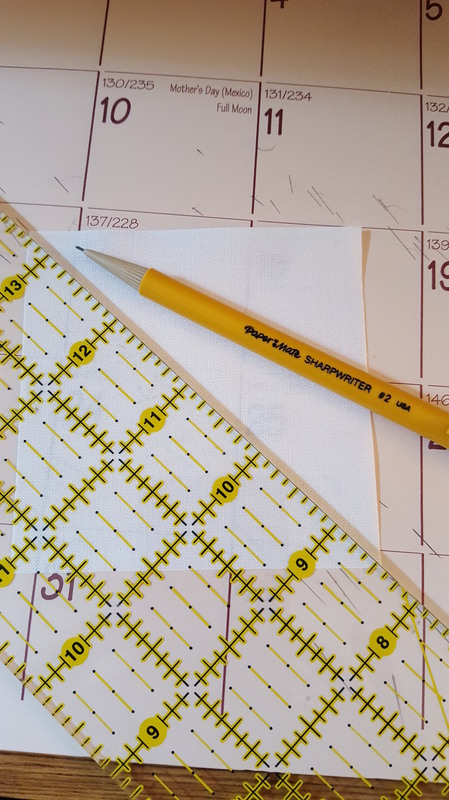 #2- Hold the pencil at an angle as you drag it along the ruler for a smooth ride over the fabric. 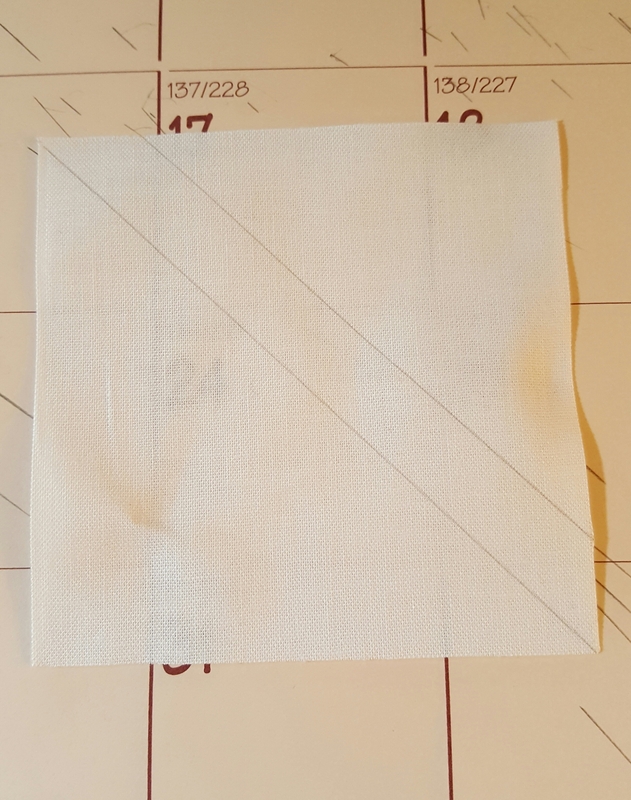 #3- Go ahead and draw your second line to sew on for making a half square triangle with the extra cut off corners. 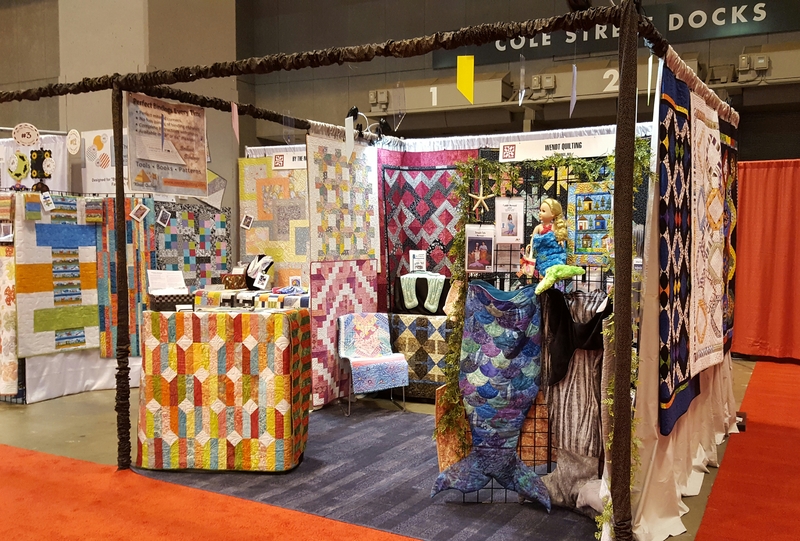 Use the extra triangles to make add to your project, add to your stash or create a pillow, dresser scarf or table runner with the leftovers! AND are you an AQS member? 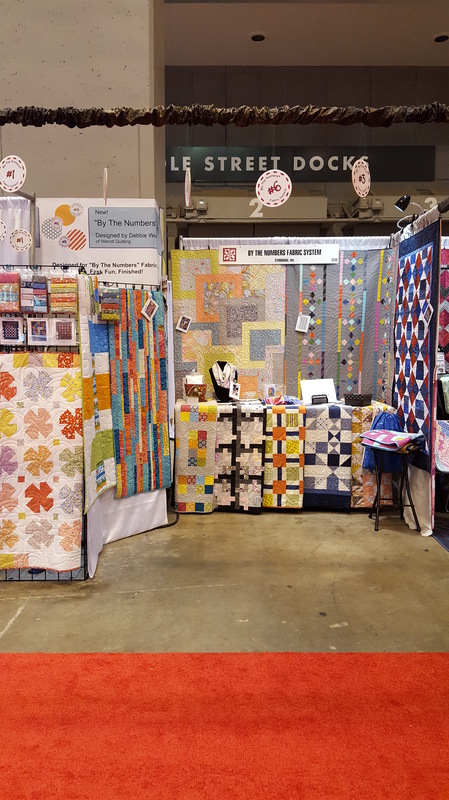 Check out the “first page when starting at the back” of the July American Quilter magazine. 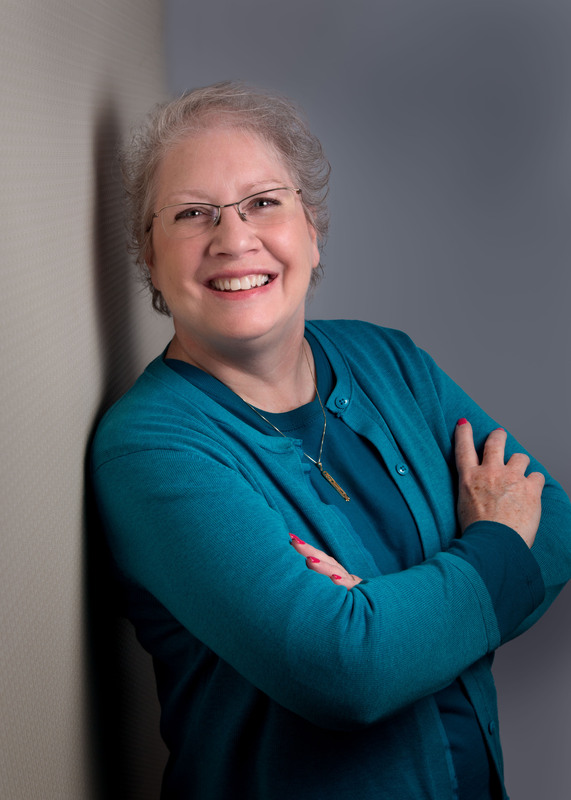 I’m the featured “I am AQS” member!! It was such an honor to be chosen! And I had a lot of fun telling my story! Look for me there!